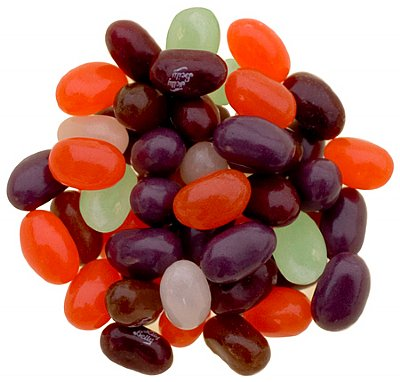 Six of your favorite soft drinks have been turned into Jelly Belly jelly beans, and they’re exploding with all the authentic, true-to-life flavor you’ve come to expect. The real soda flavors you’ll find in the Shoppe are 7UP®, Dr. Pepper®, Orange Crush®, Grape Crush®, A&W® Root Beer and A&W® Cream Soda. One taste of any of them and you’ll swear you’re taking a swig from a soda pop bottle!